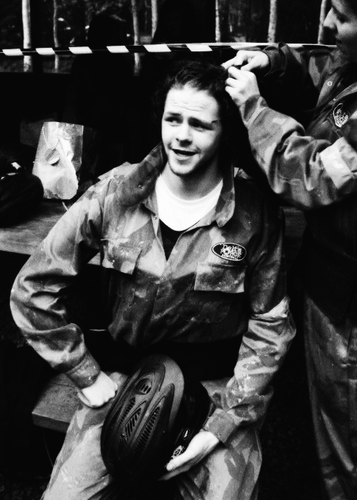 جے McGuiness. 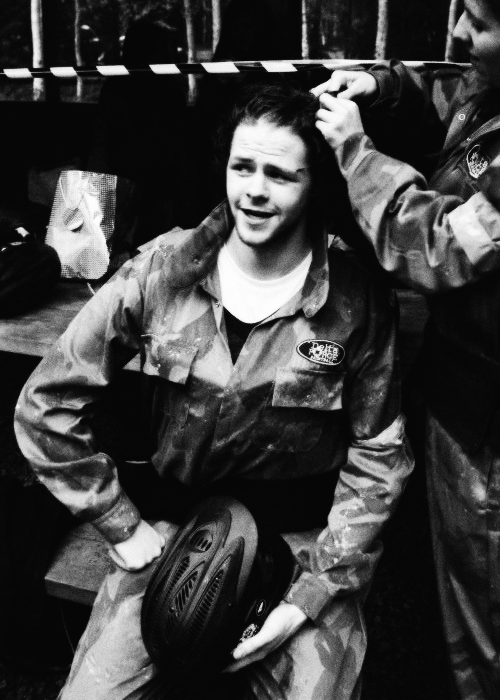 The wanted. Wallpaper and background images in the The Wanted club tagged: photo the wanted nathan jay max siva tom.